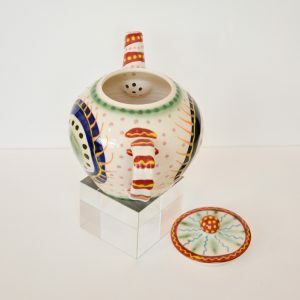 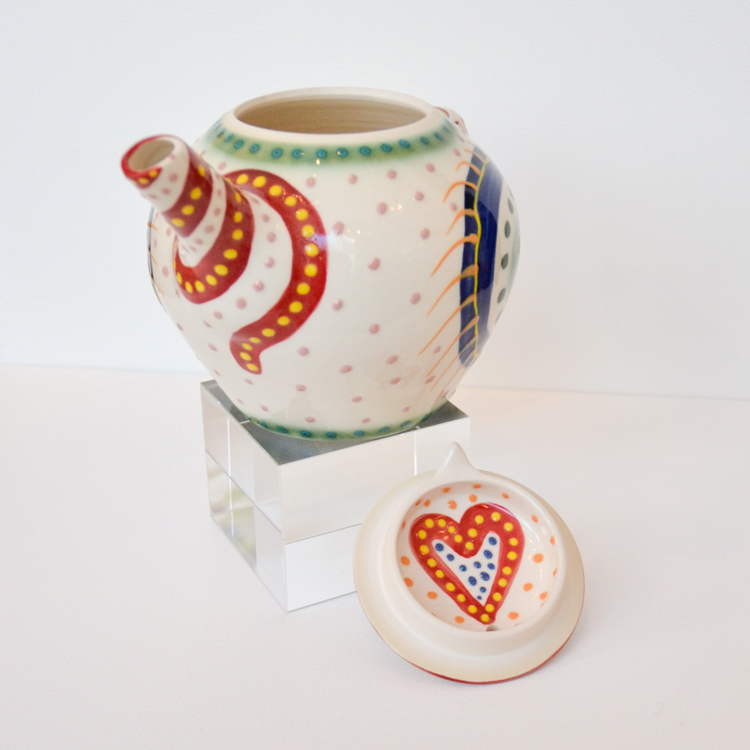 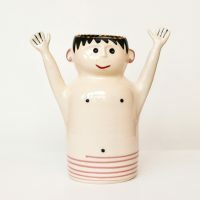 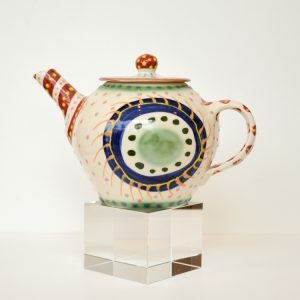 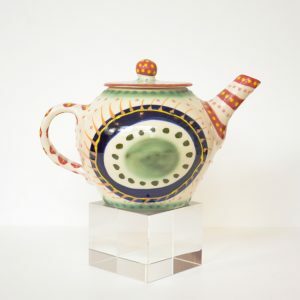 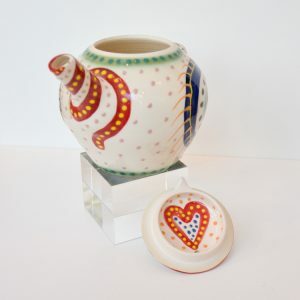 If you love a nice big cup of tea then you’ll love this fantastic handmade one of kind larger than life teapot. 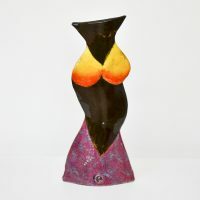 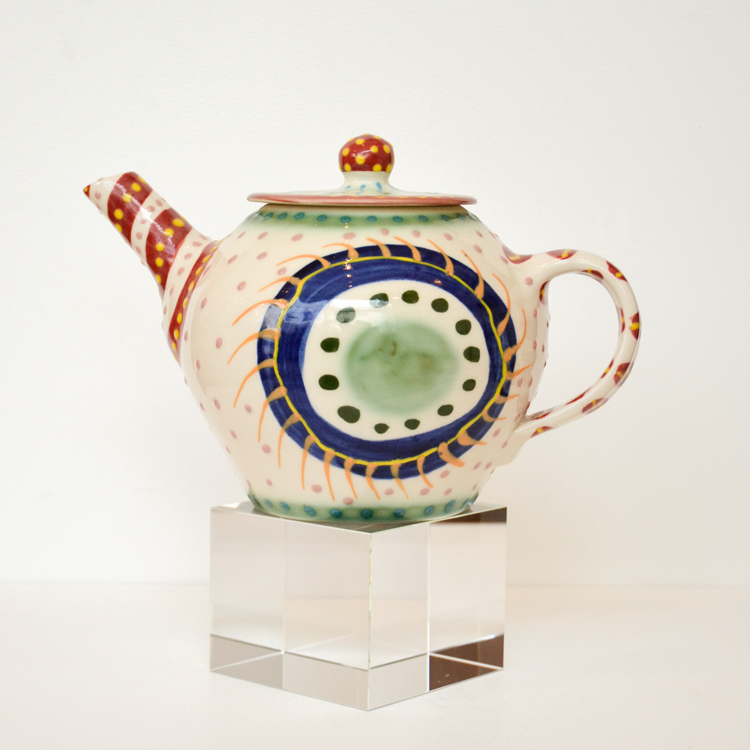 A uniquely quirky teapot decorated with multiple colours and patterns, will be the talk of any tea party. 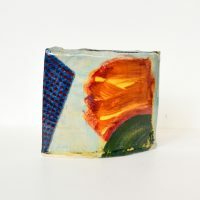 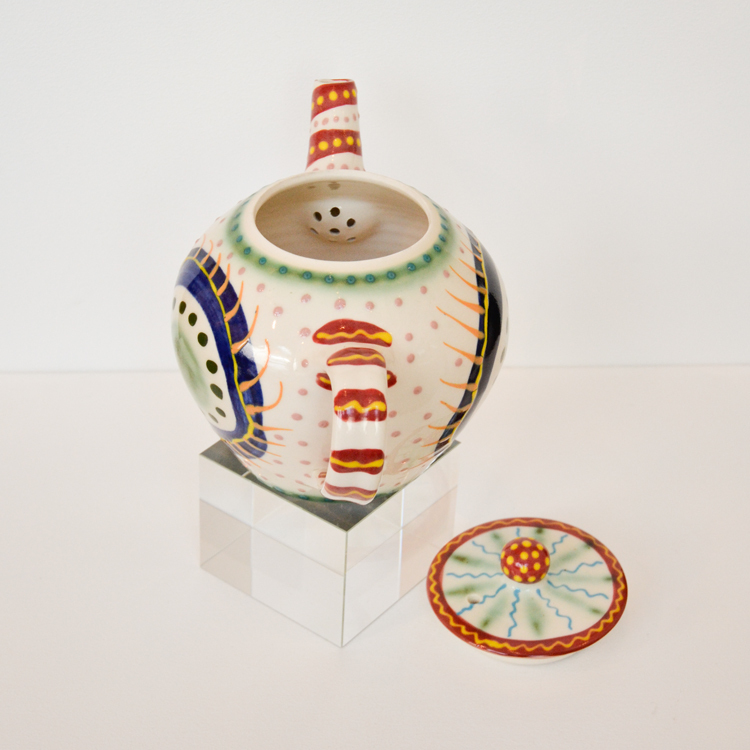 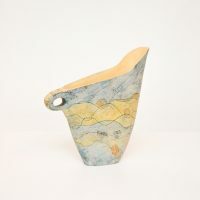 Ceramic tableware (dishwasher-safe) with handpainted slip.